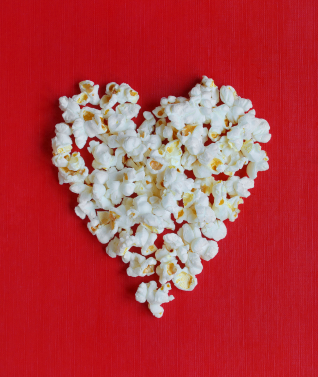 Join us for a Classic Movie Night- Valentine's style! We will be watching "Seven Brides for Seven Brothers" while indulging in baked goods, popcorn, and more! No plans for Valentine's Day? Saving your big date for the weekend? Then come visit us! Free snacks and a free show! Thursday, February 14th, at 5:30 p.m. This event is open and free to the public, you do not need to be a library cardholder to attend. Please register below!